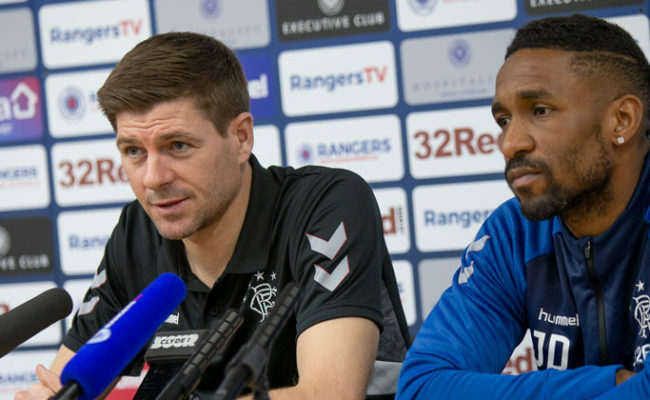 STEVEN GERRARD insists he will always give young players a chance in the Rangers first team if he feels they are ready to take that big step up to senior football. 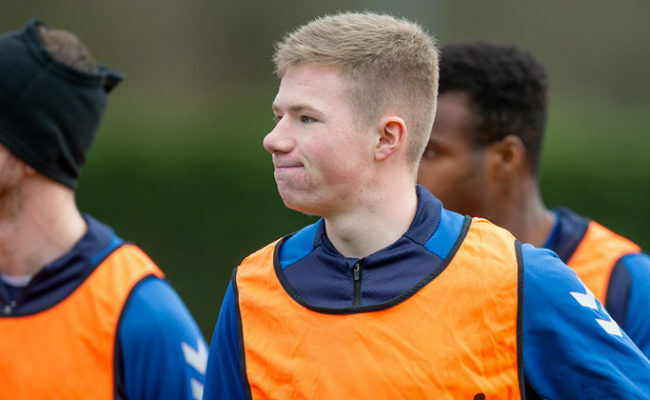 Last night against Ayr United the manager handed 18-year-old midfielder Stephen Kelly his competitive debut when he replaced Ross McCrorie in the 69th minute and the average age of the starting eleven was just 23, with 27-year-old Wes Foderingham and Graham Dorrans, 31, adding experience to the line-up. 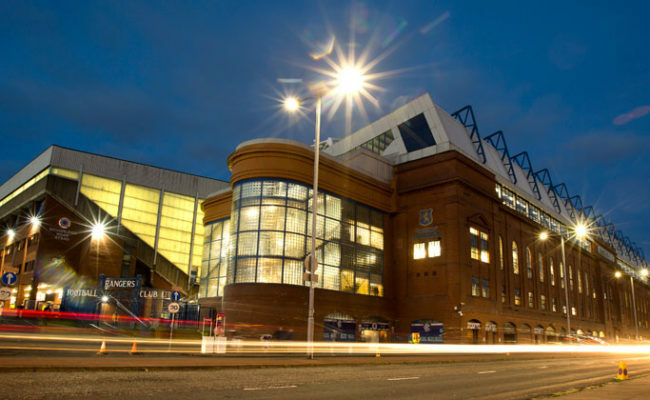 With Jordan Rossiter, 21, and Eros Grezda, 23, going on in the second half along with Kelly in the 4-0 victory, the future certainly looks bright for the Light Blues. 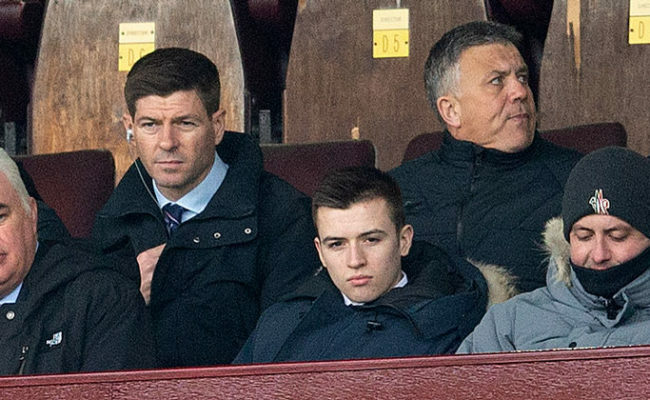 On the talented teens coming through at the club’s Auchenhowie training base, Gerrard said: “We have an excellent Academy and we’ve got excellent staff there, and there is no point in them being part of Rangers or in the building if they are going to produce players and I don’t use them at the right time. “Of course the Academy players have got to be good enough and we need to keep producing players, but if I turn my back or don’t give them the opportunity when the time is right there is no point in having an Academy. Gerrard admits that youngsters such as 18-yard-old Glenn Middleton, who scored two stunning goals against the Honest Men and was also named man of the match, are giving him a selection headache for forthcoming games because of their strong displays. 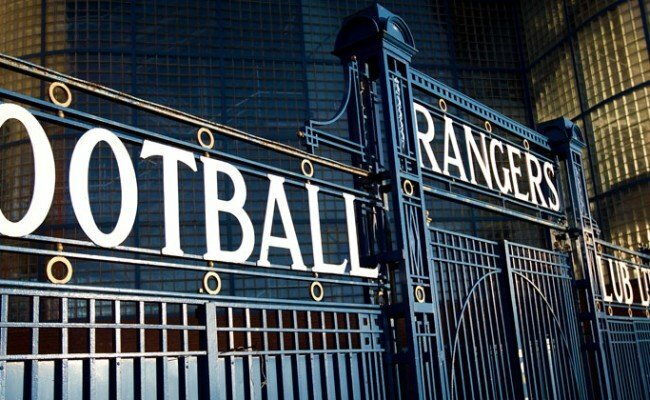 Speaking to RangersTV, he said: “The squad is getting back healthy in terms of the players that have been out so I’m going to have some headaches when it comes to picking eleven and 18 for my squads. “But it’s a good problem to have as a manager and I think the important thing now is that players really perform on a daily basis and push themselves to stay in the frame.